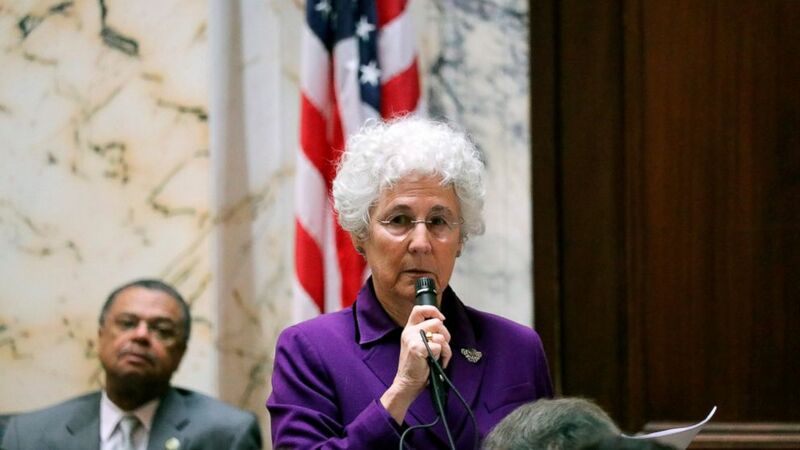 The Maryland House of Delegates on Thursday approved a measure to allow the terminally ill to end their lives with a doctor's help. The House voted 74-66 for the bill, with 73 Democrats and one Republican voting for the measure, and 25 Democrats and 41 Republicans voting against it. The measure, which now goes to the Senate, prompted supporters and opponents to discuss deeply personal experiences that have shaped their views on the matter. Del. Sandy Bartlett, a Democrat, spoke of the extreme pain she experienced after breast cancer treatment years ago, when every breath she took hurt. While she slowly recovered, Bartlett said she recognized many do not. "If things had been different for me — for me — not for someone I loved, but for me, and I only had six painful months to live or if I am ever diagnosed with a terminal illness with a short life expectancy, I do not want anyone forcing me to live in pain or in a drugged state or die humanely in starvation in hospice," Bartlett said. Opponents expressed concerns that vulnerable older people would be susceptible to pressure from others to end their lives. Del. Nic Kipke, a Republican who is the House minority leader, underscored the dangers the measure could pose to elderly residents who are in abusive relationships. "They are extremely vulnerable to persuasion from their abusers," Kipke said. "It takes little imagination to understand how abused patients might be persuaded to request doctor-assisted suicide." "This is a very serious issue, and the governor will give this legislation careful consideration should it reach his desk," said Shareese DeLeaver-Churchill, a spokeswoman for Hogan.